Delicately traced scrollwork designs traverse the Capel Finesse Heirloom Collection, effecting confident ageless charm. Both indoor and outdoor-friendly, these olefin creations will weather the test of time with subtle variations in color and depth. 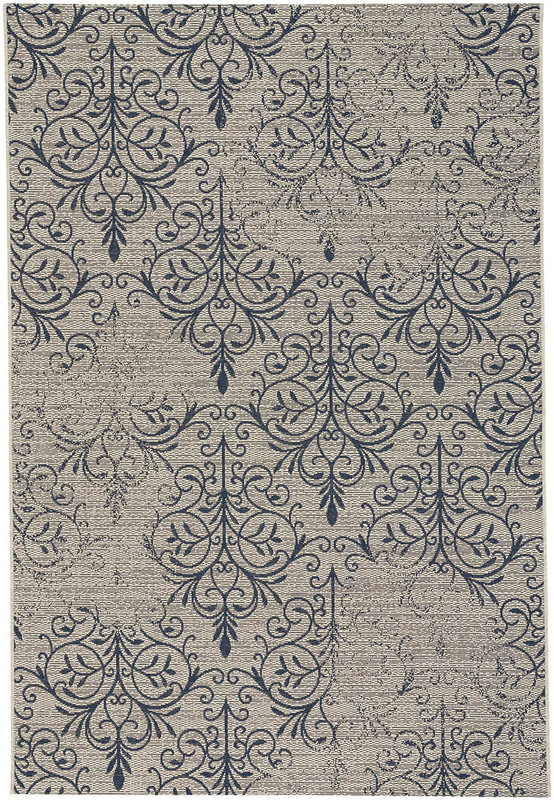 The Heirloom style, a member of the Finesse Collection, is a olefin, outdoor rug design from Capel Rugs. Finesse-Heirloom rugs have a machine woven construction.